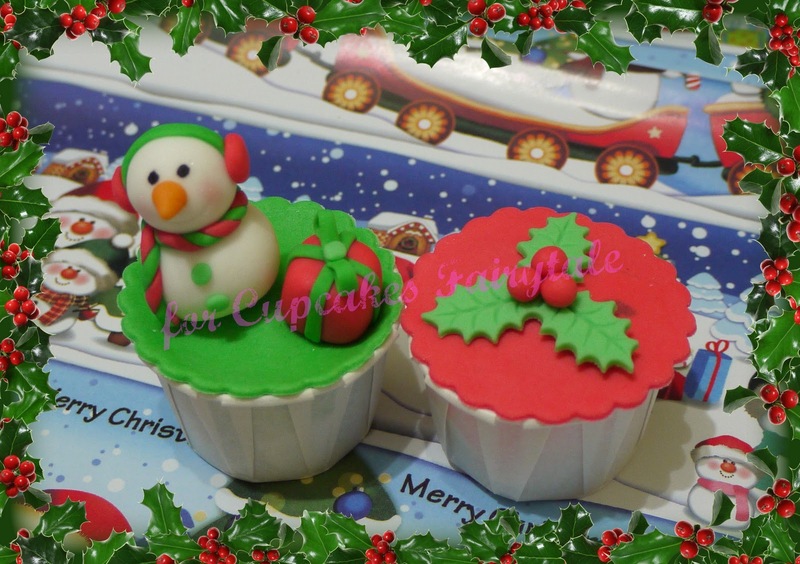 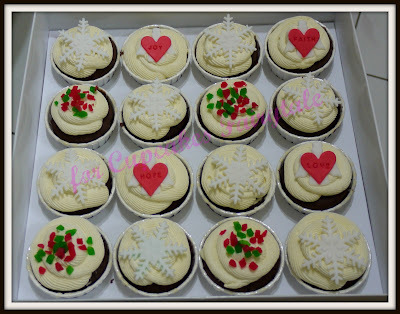 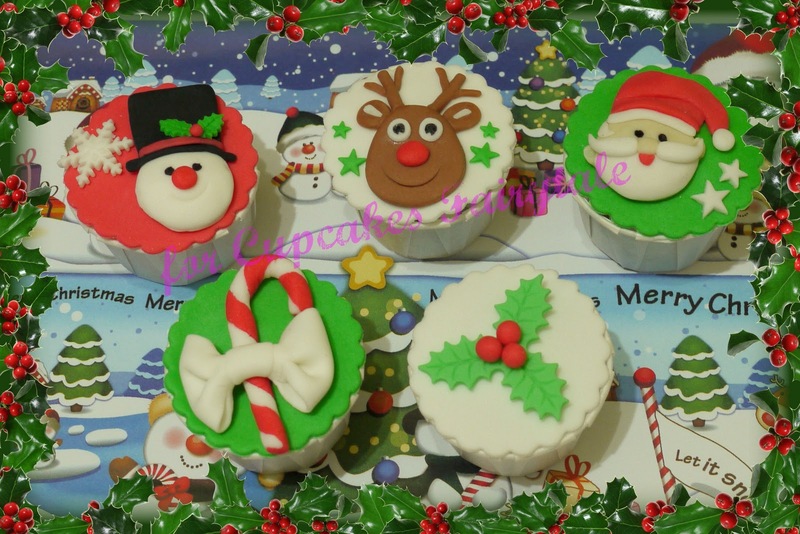 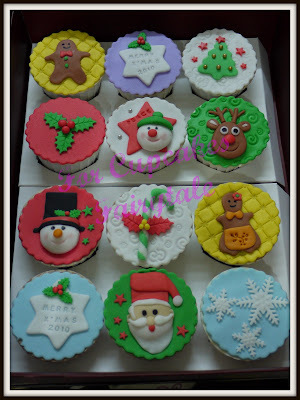 Cupcakes Fairytale is proud to present their range of Season's Greetings Christmas Cupcakes for this Christmas. We have a range of packages that comes with elegant gift box with ribbons and each package is accompanied with a thoughtful gift tag.......nothing is more perfect for a gift than sending these Christmas Cupcakes packages to your loved ones, family and friends. 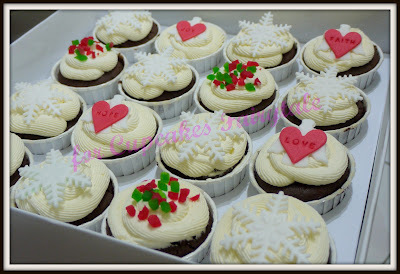 We also have the Season's Greetings 'frosting' cupcakes where the main theme is 'A White Christmas' . 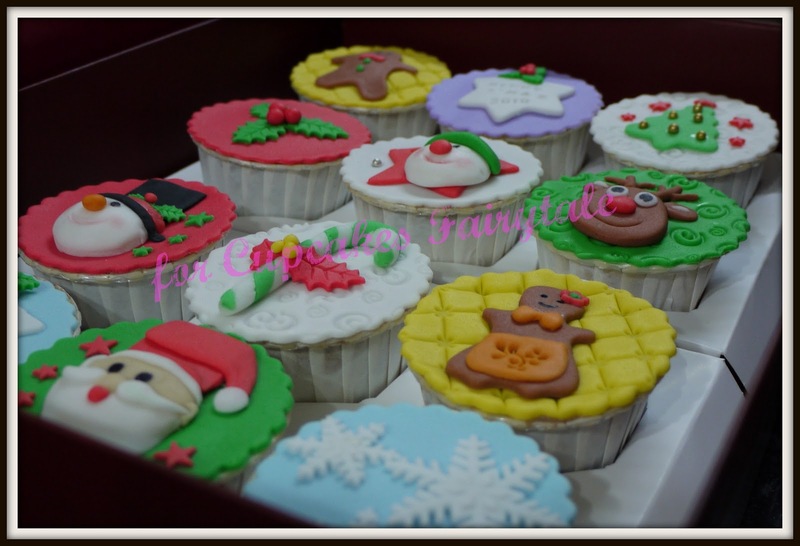 For enquiry or orders, please kindly contact 'Cupcakes Fairytale' now and we are happy to sent the packages price list for you to select.